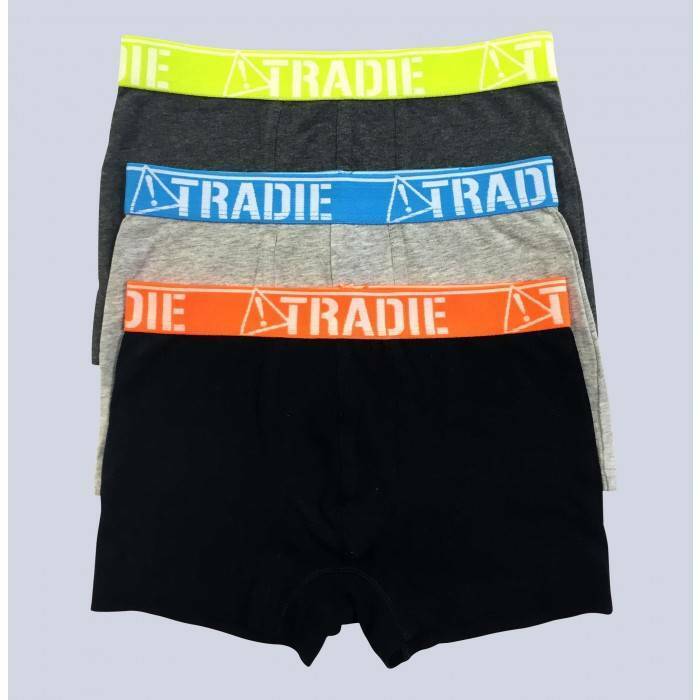 Introducing our new Tradie Boys 3pk Boxer Shorts! Rough and tumble; that's a kid for you. 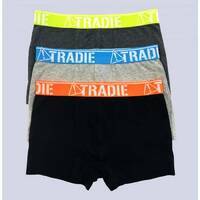 They'll never slow down, so we made Tradie kid's underwear extra tough to be the best fit for little bottoms.